Speeding tickets often lead to increased insurance rates, especially if you pre-pay them. When paying a speeding ticket, you can no longer defend yourself. You’ll save massive amounts of money by hiring a traffic lawyer instead of pre-paying. For information on other drug offenses click here. A class 1 misdemeanor, reckless driving can often be reduced or dismissed. The laws surrounding reckless driving are composed of over a dozen statutes, and we know these laws inside and out. Since every reckless driving case is so different, we pay careful attention to detail to craft the best possible defense for you. Give us a call today, it’s free. 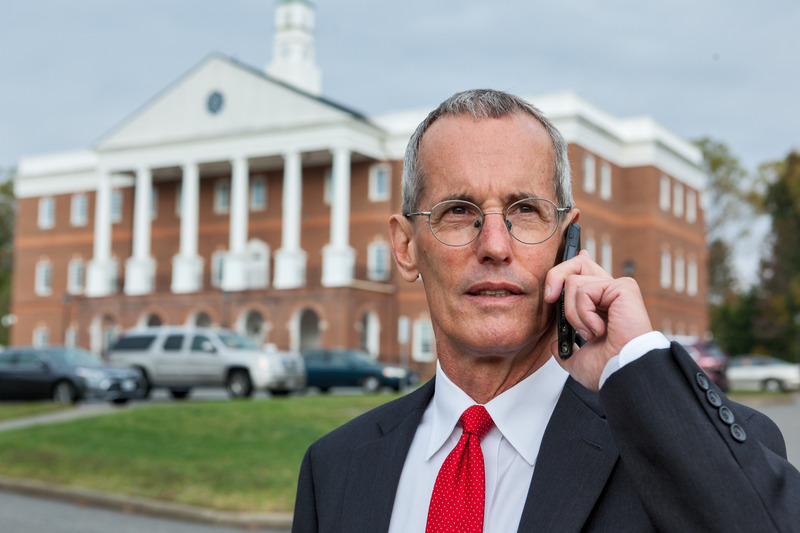 With over 30 successful years of traffic defense trials, Bill is the premier lawyer for drug crimes in Gloucester and surrounding areas. When your freedom is on the line, give us a call.